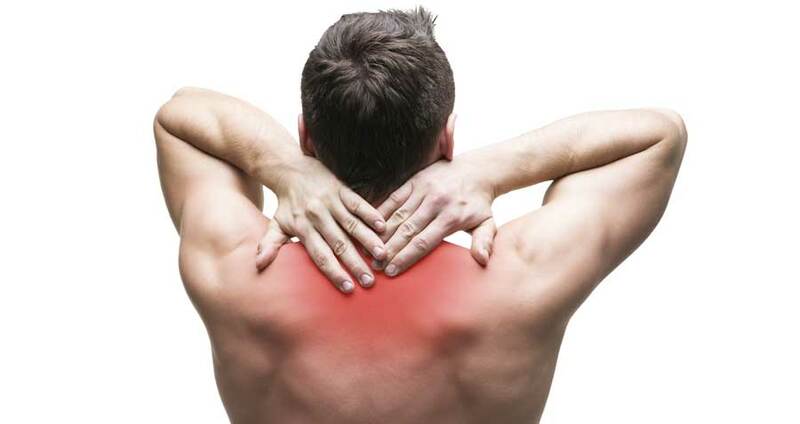 If you are one of the millions of people who experience chronic pain or soreness and are worried about taking medication to relieve your pain you may want to look into massage therapy as a solution. Massage therapy provided by a licensed and trained practitioner can release your muscles from a strain, increase your endorphins, and allow you to relax truly. Often your massage therapist will become a trusted advisor about your health care needs. They can work with you to isolate pain areas and help discover a cause and work toward a pain-free life. Don't hesitate to reach out, and remember that you don't have to live this way. The costs are not excessive either. Most massage centers charge as little as thirty to forty dollars for an initial consultation and massage. That is a small fee to consider when you look at the potential upside. Even if the pain persists, you have found a natural alternative to help you cope and heal. You may find, as many do, that a meeting with your massage therapist becomes a recurring part of your schedule. With those myths taken care of look into the forms of massage therapy and let us know when you have questions or are ready to start the process. We are here for you as your advocates and friends.